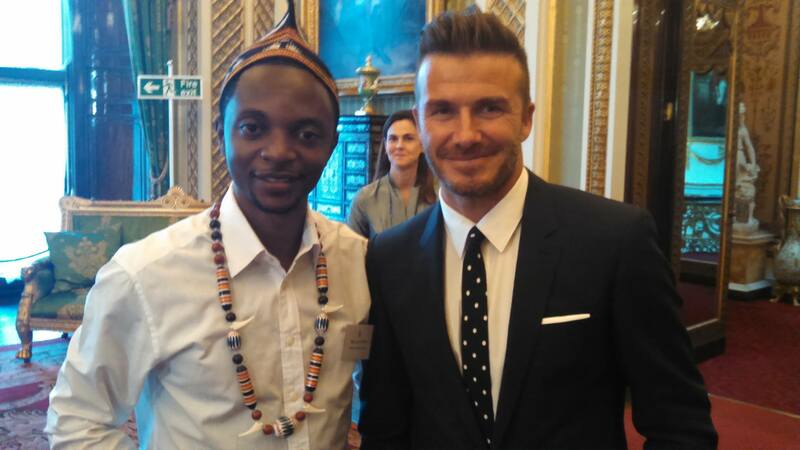 Alain Nteff is one of the most influential Young African entrepreneurs. 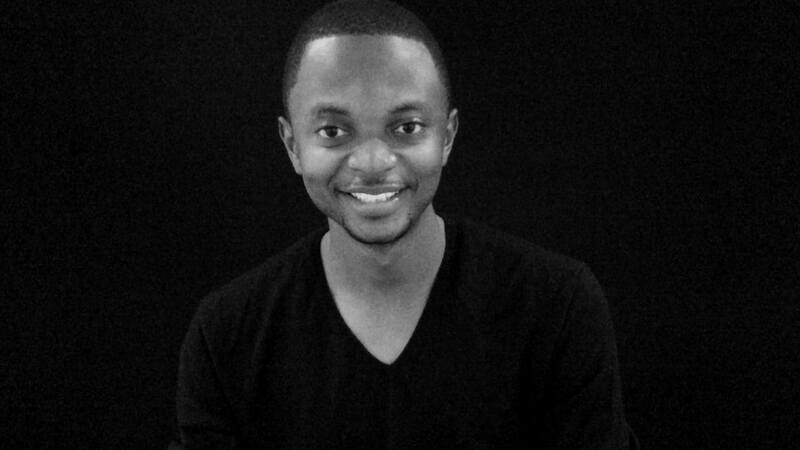 He cofounded the award-winning enterprise Gifted Mom; starting with an App that has revolutionalized Maternity Healthcare in Cameroon/Nigeria and will soon be in most other African countries.The application works by sending Sms to pregnant women (especially those in rural remote areas), it helps engage pregnant women and notify them when to go for their next prenatal checkups and appointments for hospitals/clinics and other health centers. Statistics shows this service has decreased the number of deaths in childbirth has considerably in the areas where the project is heavily practiced and has attracted sponsors worldwide. 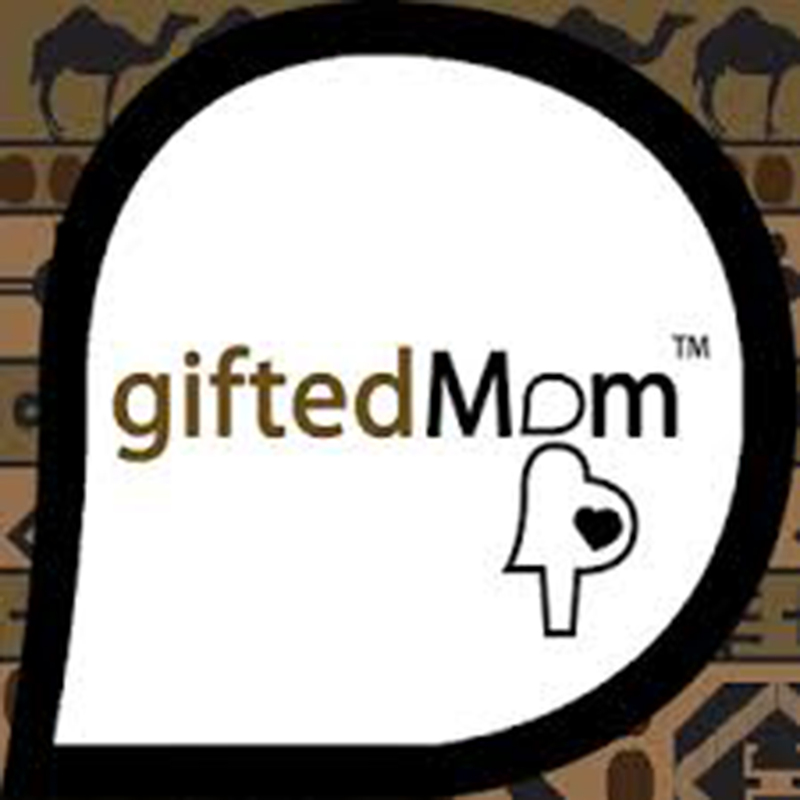 The young Cameroonian who just turned 25 years old today has been swimming in awards and decorations ever since he launched his GIFTED MOM. Going as far as been endorsed by Queen Elizabeth II. 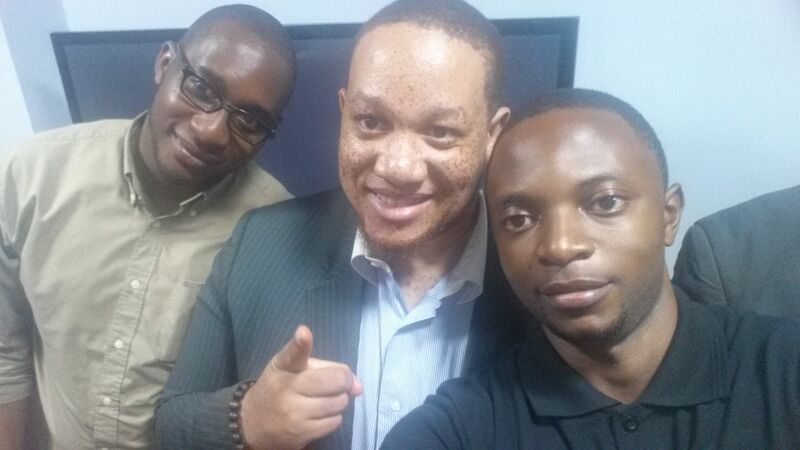 He was also included in the CNN & Forbes under 30 Entrepreneurs. ONE YOUNG WORLD Summit, Ireland. 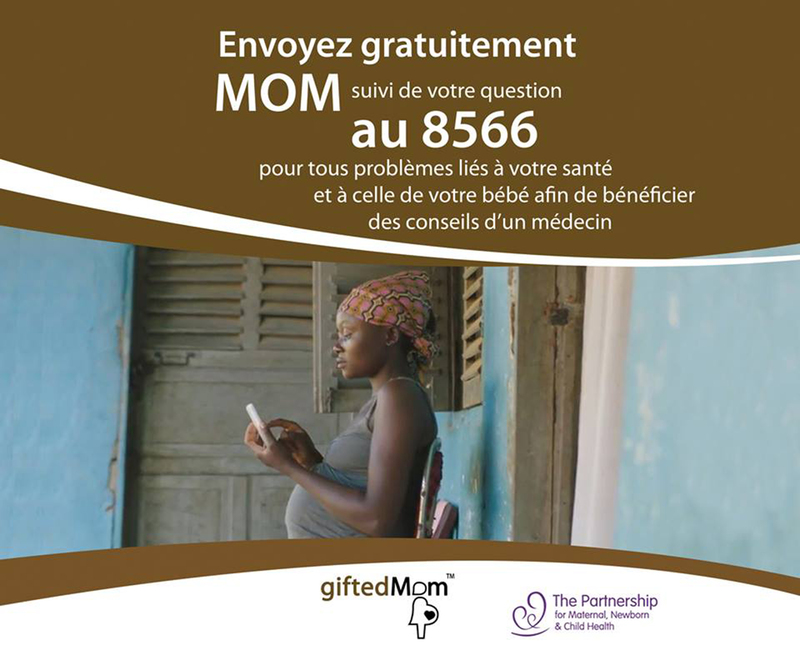 It’s no doubt Gifted mom has had major positive impact on about 50 000 pregnant women across Central Africa and it’s still expanding.